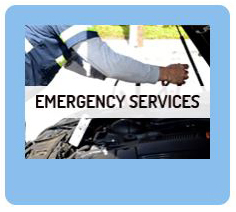 Early Bird Towing provides you with emergency towing services, any time of the day, any day of the year – call us now and help is on its way anywhere in Burbank! 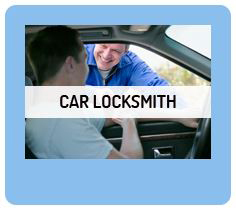 Getting into an unfortunate situation while on the road can never mean good news. 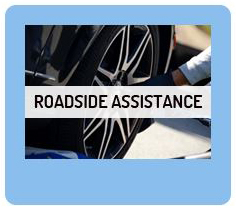 It also means you need assistance as soon as possible. 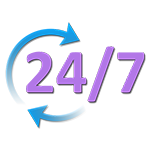 Do not waste precious time, call the most reliable service providers in Burbank – Early Bird Towing, as we commit to be at your side within 30 minutes from the time of your call. Got into an accident and need a fast professional response? Call us now and don’t waste another minute! Being a local company means we are ever so familiar with Burbank and its vicinity. It means we know every road, when it is packed with traffic, and what are the best ways to avoid heavy traffic. On the bottom line, it means that we will get to your whereabouts in a heartbeat. Our clients know they can rely on us in any emergency regarding towing and roadside assistance, emergency towing, car locksmith, and so on. So if you get stuck in the middle of Burbank’s roads, look at the bright side – you’re about to become a member of our 100% satisfied customers’ community. When you choose to get help only from a professional and certified company, you can be completely confident you will receive professional work and in case something goes wrong, that you will be covered and have someone to turn to in order to make things right again. The problem begins when people choose to hire non-professionals for the job, due to cheap prices for example, and then when something goes wrong they are not insured and there is no one to turn to in order to get refund or compensated. Do not be tempted to make this mistake – call Early Bird Towing – a certified and reliable company with a strong bond with the local community. When you hire a company like Early Bird Towing to do the job, you also receive the services of highly professional technicians, as we hire only professional, certified, and experienced technicians. We also make sure they have all the relevant and up to date information in the field of towing as we hold mandatory refreshment courses every once in a while. Furthermore, we make sure our technicians have the most suitable, top notch equipment, so they can utilize their skills perfectly wherever they are needed in Burbank and its vicinity. 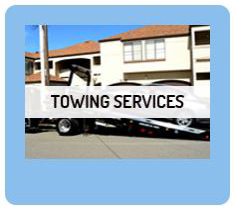 Early Bird Towing’s experts are always here for your business – day or night, 24/7 – if you find yourself in need of one or more of our services, call as immediately at (818) 824-6315.